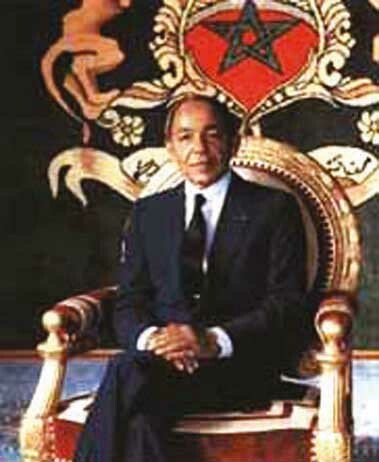 According to the wishes of His Majesty the King Hassan II, blessed be his soul, the Hassan-II Academy of Science and Technology is a place of high thinking, where men and women whose talent, enlightenment and wisdom have earned them a prominent standing within the international scientific community work to foster moral serenity in society and to achieve the material prosperity of the nation as well as its intellectual advancement by pondering on how to provide mankind with enlightenment and guidance in its effort to usher in a new era. The fact that mastering sciences is nowadays is an essential complement to national sovereignty, the Academy lies within a strong conviction that i) creativity and innovation in science and technology have a significant impact on social and economic developments in modern nations and ii) the scientific research policies have to be reshaped and attuned to human needs, and their technical applications have to be kept within overriding ethical boundaries. 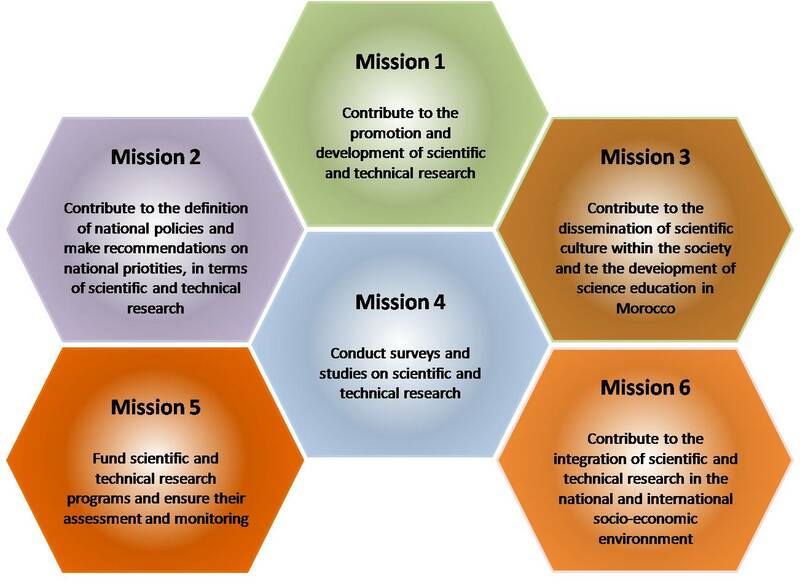 Placed under the guardian protection of His Majesty the King Mohammed VI, the Hassan-II Academy of Science and Technology has the mission of promoting and developing the scientific and technical research, contributing at setting the general orientations for the scientific and technological development, making pertinent recommendations regarding the national priorities in terms of research, evaluating the research programs and ensuring their grants and contributing at integrating the Moroccan scientific and technical research activities within the national and international socio-economical environments. The academy is composed of 90 members. 30 of them are national members holding resident status, 30 are foreigners scientists and are qualified as associates and 30 corresponding members composed by both national and foreigner scientific personalities. ° Ensure that the scientific and technical research exercises are made within the moral and ethical prescriptions. ° Monitor continuously the progress made in the field of technology for the benefit of the nation. ° Assess the implementation of research programs sponsored by the Academy, and to take all the relevant steps to enhance the resources of existing and projected research laboratories and other facilities. Integration of scientific and technical research activities in the social and economic environment at national and international levels. ° Help to establish the adequate mechanisms for consultation, on a permanent basis, between the research and technical innovation community and its social and economic counterparts. The Academy organizes one plenary session a year, where the general public maybe admitted upon invitation. The plenary session should also gather the maximum possible of its members, residents, associates and corresponding members. It provides also a unique national tribune for local scientists to present their work and their scientific and technical findings.